Parties contacting the library to be added to this page will not necessarily receive a reply email. Updates are made monthly. You will have a better chance of being added if you include in your email an image and a brief​ blurb of 70 words or less and a deadline. Thank you. You may also want to contact our College & Career Center. MattressHelp.org offers a $1,000 scholarship every year to help increase sleep health awareness and offset the costs of higher education. This scholarship is available to eligible HS seniors, current college students, and graduate students. Read. Be inspired. Write back. 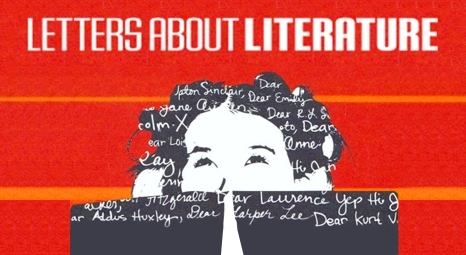 ﻿Letters About Literature is a reading and writing contest for students in grades 4-12. Students are asked to read a book, poem or speech and write to that author (living or dead) about how the book affected them personally. Letters are judged on state and national levels. Tens of thousands of students from across the country enter Letters About Literature each year. 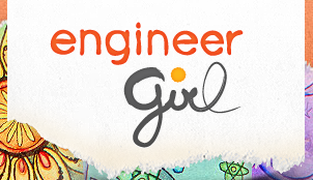 Engineering and Animals: Engineers affect everything about the way people live, so it is not surprising that they also have a big impact on the animal world. Environmental engineers, for example, are often tasked with evaluating projects in order to minimize negative effects on valuable animal species. In some cases, engineers have developed ingenious solutions to help animals and people share the planet. There are many categories, learn more about each here. 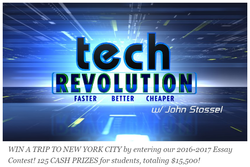 John Stossel raises a few such issues in his TV special, Tech Revolution, but there are probably many others. After watching these five segments from John's special, write a 500-1000-word essay on this topic, making a case for how you think government policy should deal with innovation in order to bring the greatest gains to society. Include your own examples of innovation at work, innovation that is being stifled by government rules, and/or negative results of too much or too little government oversight to bolster your argument, and make at least one reference to the TV special. USIP is proud to partner with the American Foreign Service Association (AFSA) on the annual National High School Essay Contest for 2016-2017. The contest engages high school students each year in learning and writing about issues of peace and conflict, encouraging appreciation for diplomacy’s role in building partnerships that can advance peace building and protect national security. The 2016-2017 contest challenges students to closely examine the causes and impact of the refugee crisis. The winner of the contest will receive a $2,500 cash prize, an all-expense paid trip to Washington, D.C. to meet the secretary of state and USIP leadership, and a full-tuition paid voyage with Semester at Sea upon the student’s enrollment at an accredited university. The runner-up will receive a $1,250 cash prize and a full scholarship to participate in the International Diplomacy Program of the National Student Leadership Conference. Los Angeles' The Blank Theatre’s Young Playwrights Festival is a 22 year-old nationwide playwriting competition for writers ages 9 to 19. The 12 best plays are chosen by a panel of theatre professionals from submissions across America. Winning playwrights are provided careful mentoring and direction from industry professionals to help prepare their work for public performance and hone their skills, talent and confidence. Professional actors are cast and perform the plays in a four week festival. Have you read one of Ayn Rand’s thought-provoking novels? Now’s the time! 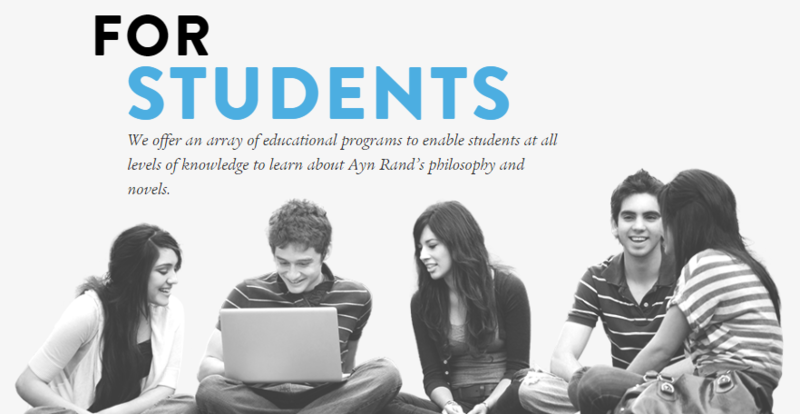 Enter an Ayn Rand Institute (ARI) essay contest for your chance to win thousands of dollars in cash prizes. Questions? Write to us at essay@aynrand.org.